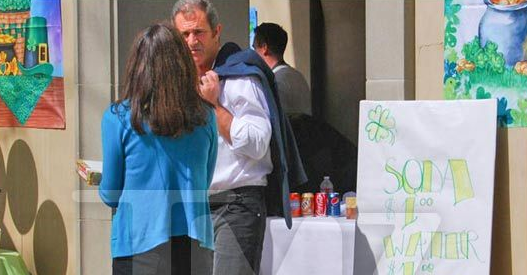 Mel Gibson is a Grandpa Again! Mel Gibson’s daughter, Hannah and her husband, Kenny Wayne Shepherd welcomed their third child (a boy) on Saturday. They now have two boys and one girl. So Mr. Mel is a grandpa for the third time. They haven’t released the name of their latest edition yet.